Oh, 2018, what an interesting year you've been. 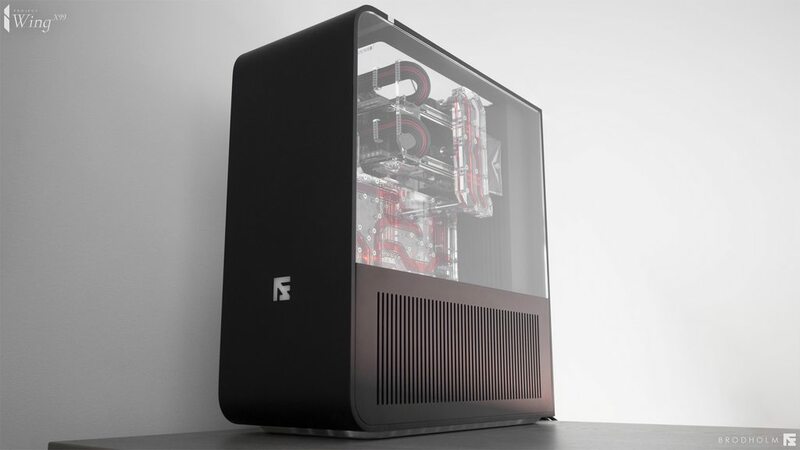 We've had damp squib launches, trade war threats, curious collaborations, and all the while RGB has continued its rampage, leaving a continued mark on all things PC enthusiast. That said, it would be foolish to think that the modding world has dropped the ball. In fact, there have been some truly incredible projects completed in our forums this year, some for contests, others for sponsors, and many just for the satisfaction of building something unique and inspiring. Mod of the Year here on bit-tech has always been a celebration of the very best that the community can muster. Once again we're at the point in the calendar where we get together and decide who among us deserves that prestigious title. To that effect, we're looking for your nominations for Mod of the Year 2018! When making your nominations, please consider the skill involved, the level of execution, the originality of the work, and the level of presentation. Additionally, how well documented was the project? Was there a good project log so that future readers can experience the journey from conception to reality? To help kick-start things, Corsair has kindly offered up three HS60 Surround Gaming headsets as reader prizes, one each for three lucky entrants! To have a chance at getting your hands on one of these bad boys, simply email us with your chosen nominations before the deadline (see below). We'll be using the same format as last year: 12 mods and 12 scratch builds will be included in the final shortlist. In our forums, the builds are labelled as one or the other in the flair so as to remove ambiguity. From these 24 projects, three titles will be decided: Mod of the Year (from the case mod category), Scratchbuild of the Year (from the scratchbuild category) and Overall Best Build of the Year. Both Mod and Scratchbuild of the Year will be determined by the community, whilst Overall Best Build will be chosen using a combination of community votes and an internal judging panel. 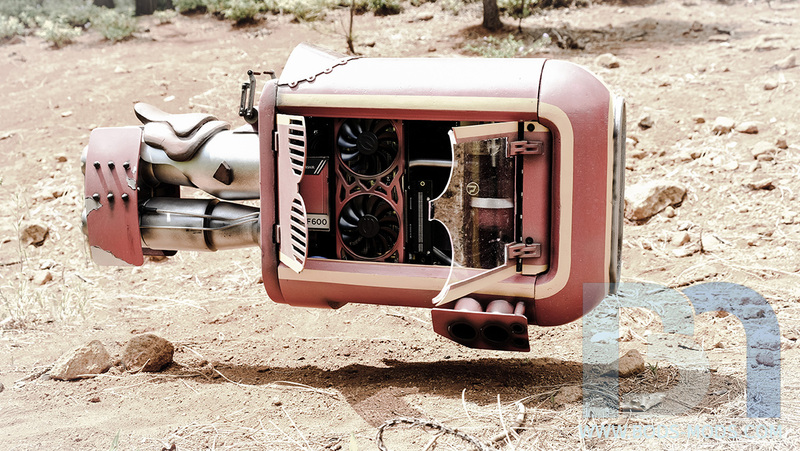 Eternal bragging rights are good and all, but they won't help you cool your rig... It's okay, we got you fam. Same as for the readers, Corsair is also supplying the title prizes, this time rocking vouchers for the modders to spend in its online store, totalling £1,000! As with previous years, we'd rather you didn't post your lists in the comments (email! ), but do feel free to discuss individual nominations. We'll then add up the nominations and enter projects based on the total number of votes. Email us your favourite projects, linking to them in our forum, before December 20th. Include at least three projects in each category (you can include up to 15 in each). Projects can't have been completed before December 20th, 2017, as this was the cut-off date for Mod of the Year 2017. Project must be complete - if you want to nominate a project that isn't complete yet, check with the modder to see if will be completed before December 20th, 2018. So, How on Earth Do We Choose? Don't fret, we're here to help! Whilst there's no real substitute for digging through the forums themselves to find anything and everything that appeals to you, with the number of projects that are completed yearly it can be daunting. To help you out, here are links to the Mod of the Month and Modding Update posts from this year. In there you'll find a number of exceptional projects that we've celebrated over the course of 2018. 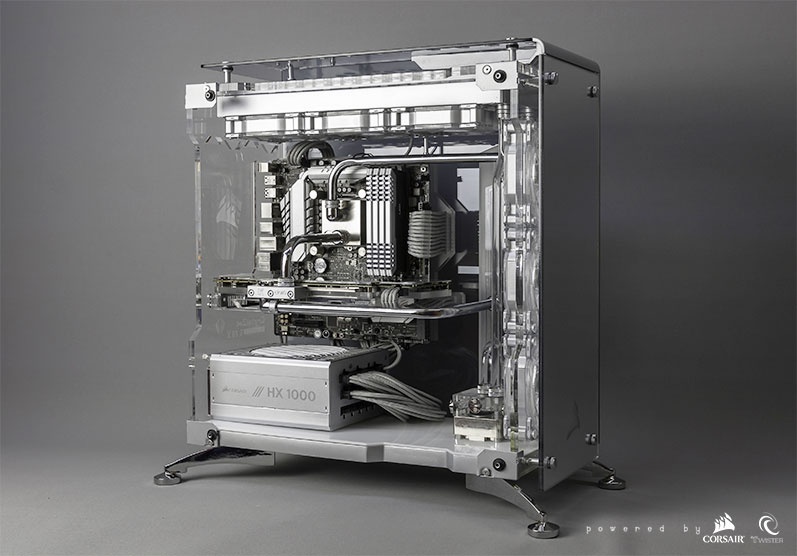 Additionally, since we've hosted Thermaltake's UK Modding Trophy 2018, you should 100 percent check out their finished builds linked below!